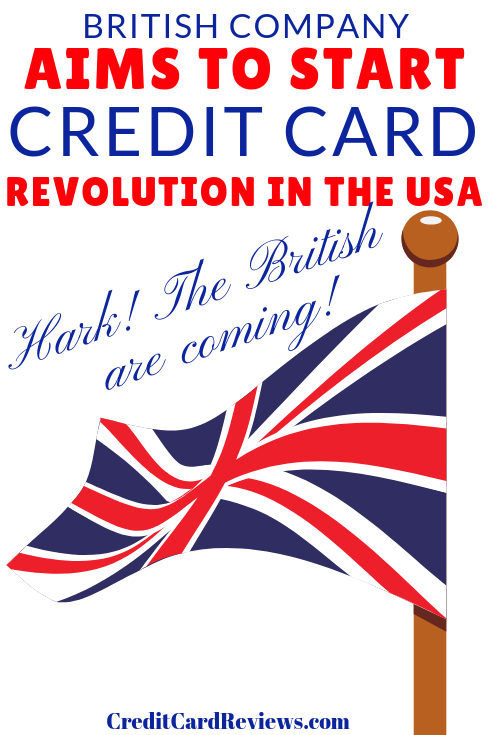 British Company Aims to Start Card Revolution in the U.S.
An online bank that's been making waves in Europe is planning on expanding to the U.S. later this year. 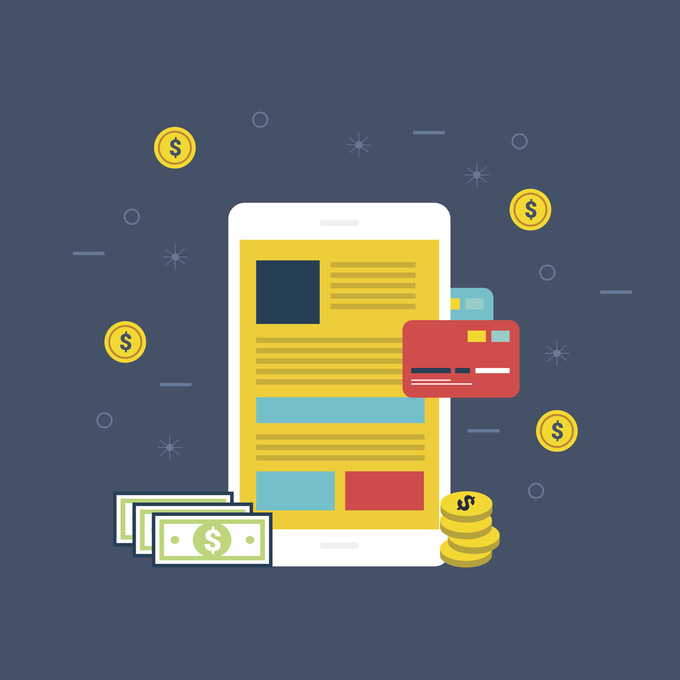 Revolut is a digital banking services provider that boasts its members can do a lot of traditional financial services activities without the same kind of fees. Revolut's most recent product is its Metal card, an 18-gram contactless card made from reinforced steel. This Mastercard debit card also lets you earns cash back on your purchases. Cardholders can earn up to one percent back--and they can choose a currency for their rewards. Revolut currently supports 29 currencies, including cryptocurrencies Bitcoin, Litecoin and Ether. With the Metal card, cardholders can spend, transfer and exchange money anywhere in the world, with no limits and no additional fees. Revolut simply charges the interbank exchange rate for this service. Depending on the type of Revolut account you have--Revolut has three types accounts ranging from free to fee--the Metal card allows access to a U.S. dollar-based checking accounting, a free Euro IBAN account and three times the number of free ATM withdrawals you're allowed to make. There is, however, a monetary limit on this, which currently is 600 British pounds or Euros. Other perks of the Metal card include free overseas medical insurance, delayed baggage insurance and delayed flight insurance. The delayed baggage and delayed flight insurance features have no deductible and kick in if your flight or bags are delayed by more than four hours. For delayed flight insurance, you'll receive money for every hour your flight's delayed, up to four hours. With the delayed bag insurance feature, you get a flat amount to cover the cost of replacing your clothes, medication and toiletries. Metal cardholders have access to a concierge, free virtual card for safe online payments, and the ability to exchange money into cryptocurrency. Metal accounts currently run 12.99 pounds a month, which is close to $17. This means you'd be spending around $200 a year for banking services. For those who don't want to spend that much on their bank account, there's a Premium account option that features its own Mastercard debit card in four different colors: black, silver, black and rose, and rose gold. Premium cardholders get most of the other features of the Metal card: a free U.S. dollar checking account, a free Euro IBAN account, fast money transfers, global medical insurance, delayed baggage and delayed flight insurance, free disposable virtual cards and unlimited interbank currency exchange transfers and $400 a month of free ATM withdrawals. While this option doesn't have a cashback rewards feature, it's also about half the price of a Metal account, at 6.99 pounds a month, or $9. Revolut's been quite popular in Europe partly because it doesn't cost much to exchange currency, compared to a traditional currency exchange. It also is good for people who move around regularly or who don't have a fixed address. Revolut allows those with a lot of wanderlust to still access quality financial services without being tethered to an address or a physical bank. That's not to say that Revolut hasn't had issues. Recently it's had problems with a small percentage of its users being locked out of their accounts or not able to make payments or transfers. There's no word yet on when Revolut will be available in the U.S., but you can sign up on their website to get early access when it comes out. You give them your email address, and the auto email asks for your cell phone number in order to get a text that will give you a link to download the app. This last step in the process failed in my attempt to learn more -- perhaps the link to the app will come when it's finally ready to launch here.